Enamel hypoplasia is known as an incomplete or defective formation of the organic enamel matrix of the teeth in the embryonic stage of the tooth. 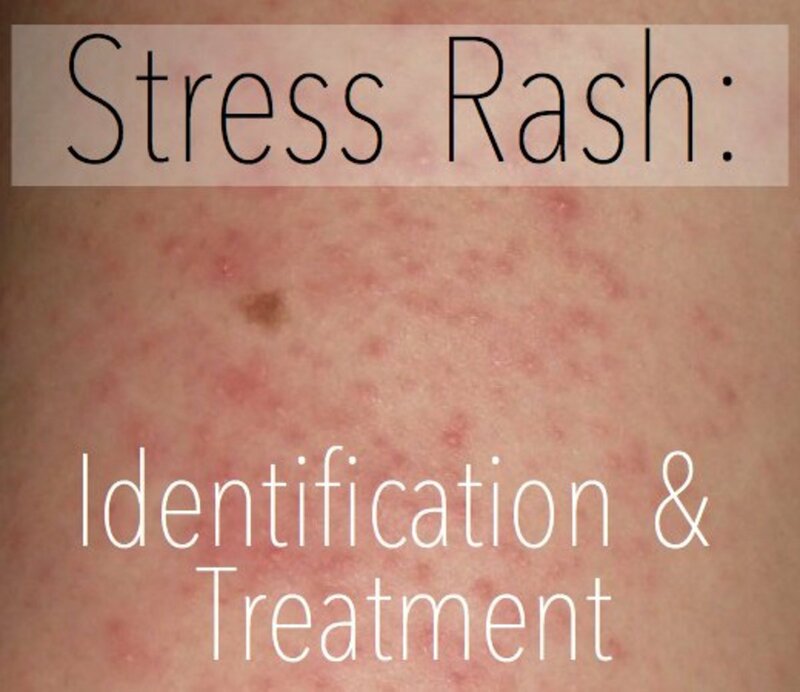 In this article, learn about the types and causes, features, and what treatment entails. 1. Hereditary type enamel hypoplasia. This is an ectodermal disturbance that occurred during the embryonic development of the enamel. 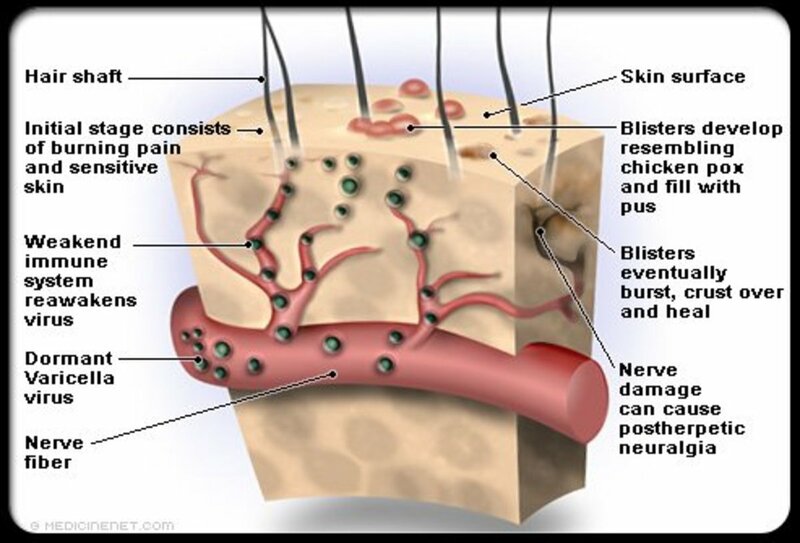 The mesodermal components are normal. Both the deciduous and permanent teeth are involved and only the enamel is affected. Hypoplastic type, where there is a defective formation of organic matrix. Hypocalcification type, in which there is a defective mineralization of the matrix. Hypomaturation type, where there is a defective maturation of the matrix. Nutritional deficiency, especially including lack of vitamins A, C, and D.
Exanthematous (skin) diseases, such as measles, chickenpox, and scarlet fever, among many others. Birth conditions. For example, birth prematurity, birth injury, Rh hemolytic disease, and so forth. Ingestion of chemicals such as fluoride etc. Enamel that has not formed to a full thickness. The enamel is soft and thin, resulting it to be chipped away more easily from the underlying dentin. The crowns of the tooth may show discoloration, such as white spots or cloudy opacities. 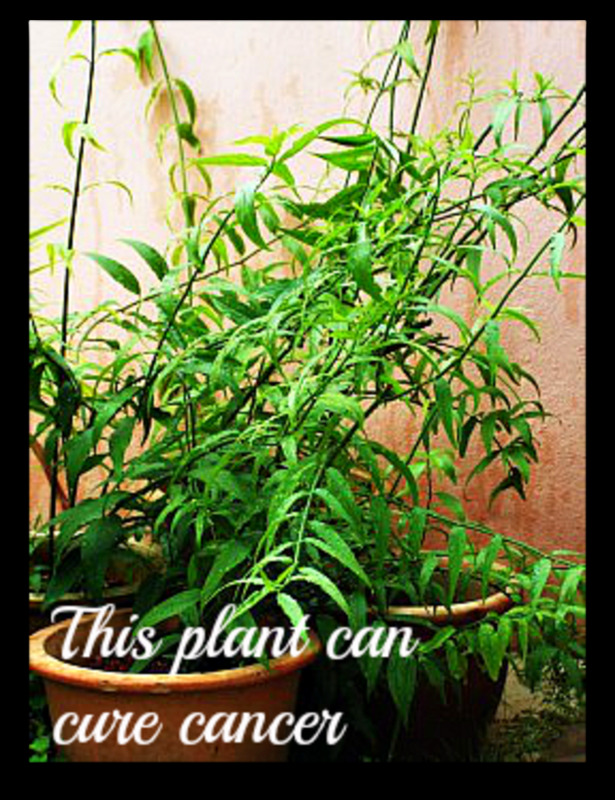 This varies depending upon the type of the disorder and ranges from white to yellowish white to brown. Hypoplasia due to congenital syphilis. The front teeth are often characterized by a screwdriver shaped, also known as Hutchinson's teeth. Also the posterior teeth are referred to as mulberry molars with a barrel shape. The hypoplasia seen due to local infection or trauma during the tooth formation exhibits mild brownish discoloration of the enamel to severe pitting and irregularity of the tooth crown. This may involve a single tooth, referred to as Turner's Teeth. 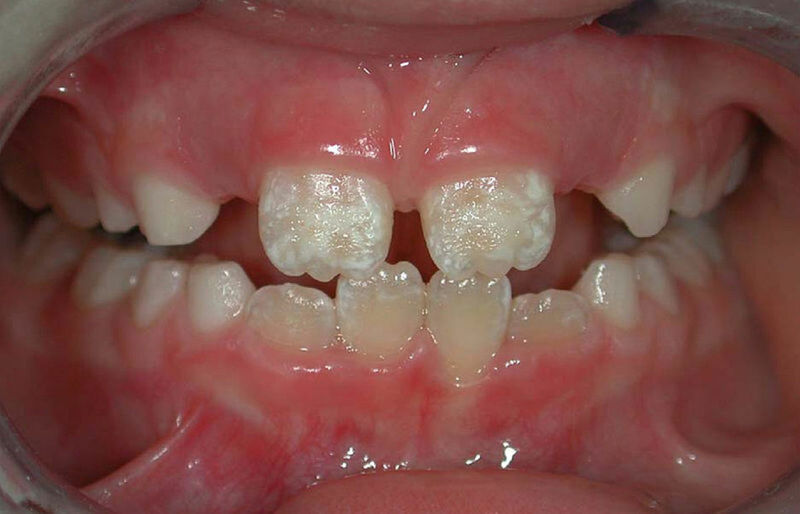 When ingesting excessive fluoride containing drinking water during the time of tooth formation, results in mottled enamel are characterized by occasional white flecks or spotting of the enamel. This ranges between whitish flecks and white opaque areas to areas showing pitting and brownish staining on the enamel surface. These teeth have a tendency to wear or fracture. There are several types of treatment available, depending on what you're affected by the most. Sometimes enamel becomes stained with a brown color and so, for cosmetic reasons, the affected tooth is bleached with an agent such as the hydrogen peroxide. This procedure is done periodically since it can recur. When an area is affected by caries, the enamel might crumble as the enamel is weaker in those areas. The decayed portion of the tooth may be filled with a tooth colored cement. If the cavity is advanced or extensive, it may need a bigger permanent restoration such as crowns, onlays, and so forth. For more specific questions regarding treatment or in general, please consult your dentist.